Lack of “love for numbers” or an accounting degree is a lousy excuse for ignoring your books. Remember this: 82% of SMEs and startups fail due to poor cash flow management skills and understanding of cash flow management basics. So let’s prime you up with some financial literacy, shall we? Before we deep dive into how to improve your cash flow, let’s ensure that we are on the same pages in terms of lingo. Cash leaving your account in form of payments to subcontractors, business expenses, taxes and so on. All of them are called accounts payable. You are supposed to keep tabs on both of them. 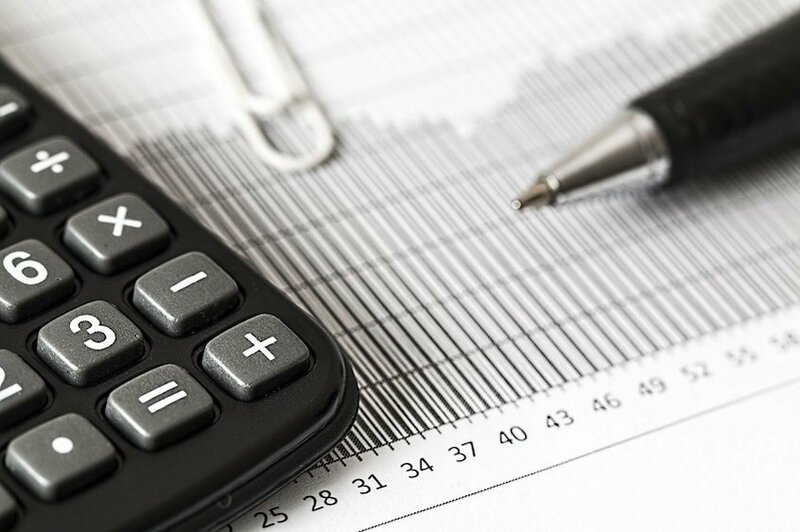 Make sure that receivable and payable requests do not overlap to the extent when you have significantly more accounts payable due, than expected accounts receivable. Positive cash flow = incoming funds > outgoing payments. Negative cash flow = outgoing payments > incoming funds. Depending on your business type, you will want to keep an eye on your numbers either weekly or monthly. This way you can spot and take care of cash flow deficiency early on and remain in the positive zone most of the time. Note: Making a profit does not automatically equal healthy cash flow. Here’s a quick accounting mind-boggler: your business can be profitable without having a positive cash flow—and a positive cash flow is possible without actually making a profit. In most cases, profit is a number that only exists on paper. 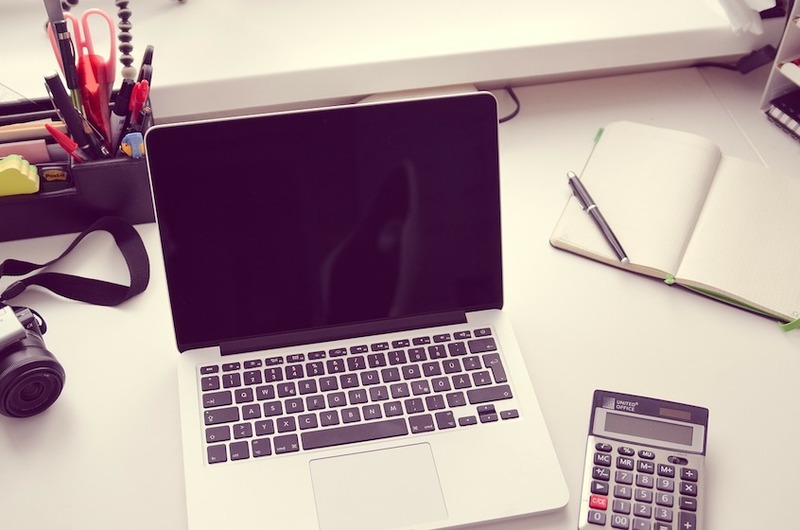 It helps you estimate how much money you will make by the end of the month/year, but it doesn’t account for your day-to-day operational expenses. Whereas cash flow represents both in and out operations. So it gives you a more accurate picture of your finance. A quick example for you. You have just sent a $1,000 invoice to your client. This transaction will be recorded as profit in your profit and loss statement – even if that invoice will be paid in 30 days. At the same time, a tax bill arrives saying that you owe $1,500 to the government. It has to be paid in 7 days sharp. If your client has not paid that invoice yet, so you may lack free cash in your business account to settle this bill. 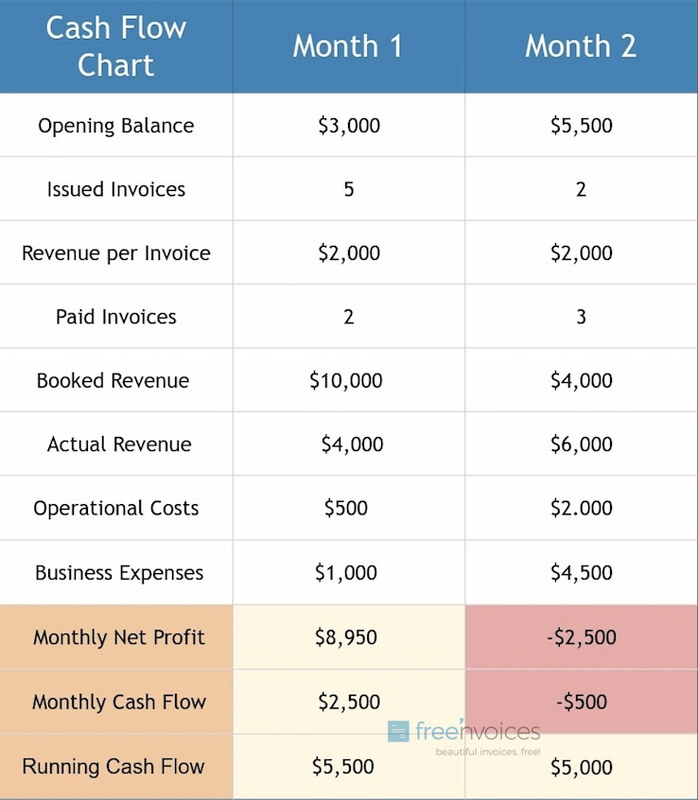 Cash Flow Equals = ( X processed account payables + starting capital) – Y accounts payable (all the expected operational costs, expenses). Your starting point is to estimate how much money your business has right now. It should be the exact amount of money you can freely use (not all the dollars you have stashed in your personal accounts). For the sake of example, let’s say you are rolling in the new month with $3,000. Operational expenses (e.g. cost of rent, equipment, software etc, vendor payments etc.). Finally, estimate how many customers you have booked for this month. Let’s say we have five prospects and will send each one of them an invoice for $2,000. Now comes the interesting part, two of them will pay immediately (yay!) and other three said that their standard invoice payment term is Net 30, meaning that the cash will arrive somewhere within the next 30 days. As you can see, our imaginary business friend was doing great in the first month. She had an estimated profit of $8,950 (that is not in her account yet); a positive cash flow of $2,500, which in turn, grew her running cash flow to $5,500 for the next month. Now, Month 2 wasn’t that awesome. Our business woman had a large increase in spending (perhaps she signed a new office lease, hired a temp and purchased a new laptop). She also booked less work, but three invoices were successfully paid from last month. As a result, she ended up with a $2,500 loss and a negative monthly cash flow. But, thanks to the good work in the previous month, she still has five grand stashed for all sorts of running expenses. 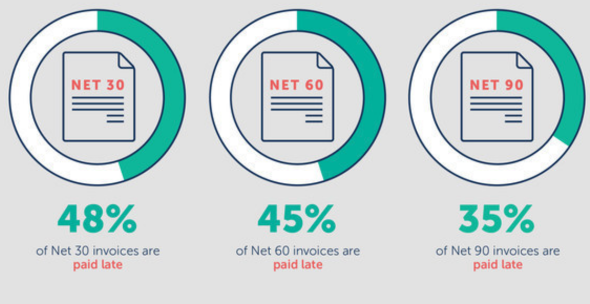 Fact: most invoice payments will be late. Late invoices mean that you need to get more creative with your accounts payable. Because if you do not have any running cash, you will get in debt or will have to delay those expense payments. Now the good news is that you can prevent late payments. Not every time, but often enough. Deposits help you weed out potential non-payers and scammers. Your cash flow gets a much-needed uptick. Clients who place a deposit tend to be more vested in the project: reply faster to your queries, provide timely feedback and so on. Incorporate a deposit request in your project proposal. A good number to ask is anywhere between 25%-50% of the total project value. Additionally, you can ask the client to pay for any material expenses beforehand. For instance, if you are designing and distributing brochures for a local spa center, ask them to settle the printing costs in advance. Again, this will cut down your business expense and help you maintain a better cash flow. The majority of cash flow problems occur when you are expected to pay earlier than your incoming payment arrives. A long-term favorite aspect of how to manage cash flow for small businesses is to match your customers’ payment terms with your suppliers’ payment terms. So for instance, if your vendor asks for a Net 30 payment, make it Net 30 for your customers too. Or if you have long-standing relationships with some vendors, try negotiating a new arrangement that would involve an extension in their payment terms. If you perform this “balancing act” right, your cash flow will significantly improve. Invoice factoring works this way: you forward your invoice to a factoring company that immediately pays you between 85%-90% of the outstanding invoice. Then they collect the payment from your customer. If you need a quick influx of money to your business, this can be a better choice than applying for a short-term loan. Account factoring is also an option for dealing with consistent late payers as someone else becomes responsible for all those follow-ups and payment reminders. Terms: Is there any minimal commitment or you can ask the company to handle one-off invoices? Remember, invoice factoring adds up quickly and can end up being expensive for your business. Are there any additional costs involved? Beyond charging a 10% rate from your invoice, some companies may also impose a set-up fee and a weekly interest fee that you will be charged until the customer pays the invoice. So mind those! Decrease the cost to deliver a product or service. Neither of these is simple per se…but they are feasible under certain conditions. 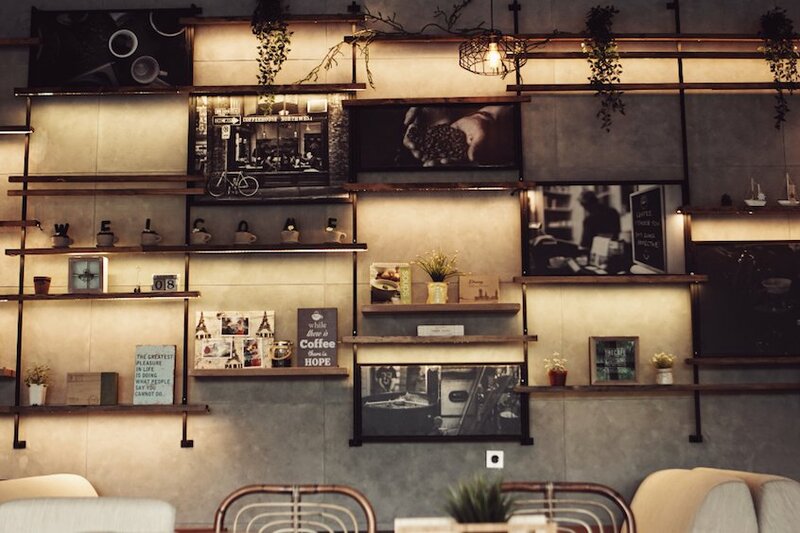 If you are a service business, you can add some “extras” to delight your customers. The key here is to ensure that those “freebies” will not skyrocket your operational costs. Reduce sizes/scope of services by keeping the same price: include one free revision instead of two, or sell 3.75oz soap bars instead of 4.5oz ones. Most customers will not even notice the difference. Add or raise fees. Start charging a 3.5% fee for all PayPal invoices to encourage more direct bank deposits from your clients. Or incorporate an additional “handling/packaging fee” if you are shipping goods. This may be a good temp strategy if you need to cover up a hole in your budgets. You can later drop those fees when your cash flow improves. Bundle products or services. To soften the blow, create new bundles that will be more cost efficient than a la carte offers. For instance, if you are a cleaning company, raise your prices for individual deep cleaning, patio/balcony cleaning, pool cleaning and laundry services, but offer them at a discount when booked in a bundle. Afterwards, move on to analyzing your business expenses. Do you really need to pay subscriptions for 5 different business tools? Maybe you can find a single one that will do all those 5 functions for cheaper. Instead of hiring a temp or a VA/PA, call in some interns to work with you. 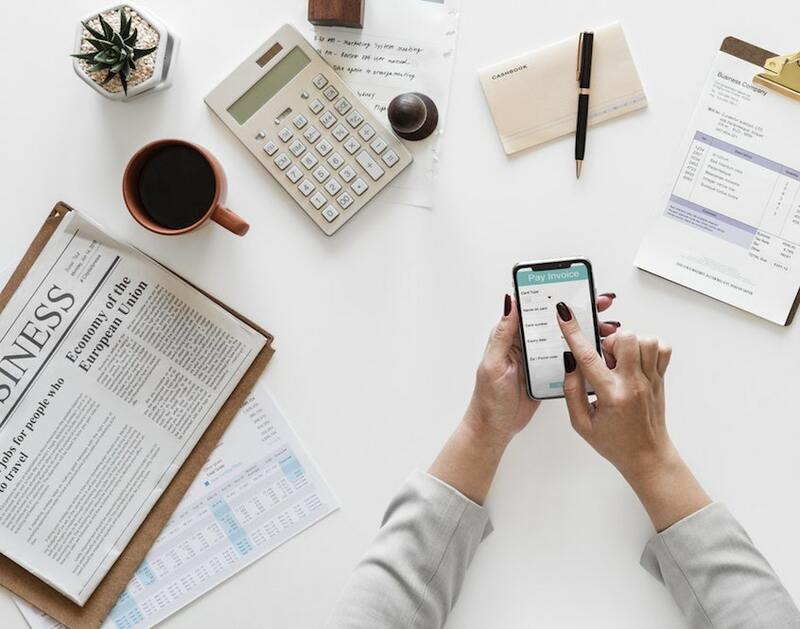 Ultimately, effective cash flow management boils down to having a clear view of all your incoming/outgoing payments; learning to balance the payment terms of them and making sure that your invoices get paid on time (or even earlier!). 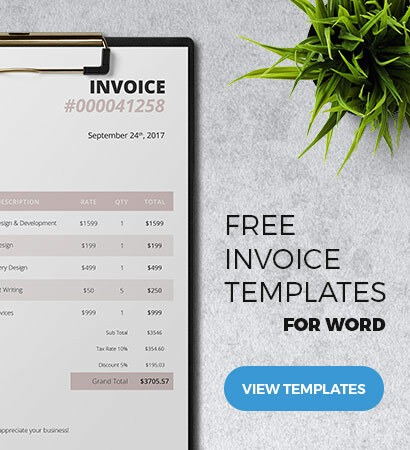 An attractive invoice template may be just what you need to make the latter happen!